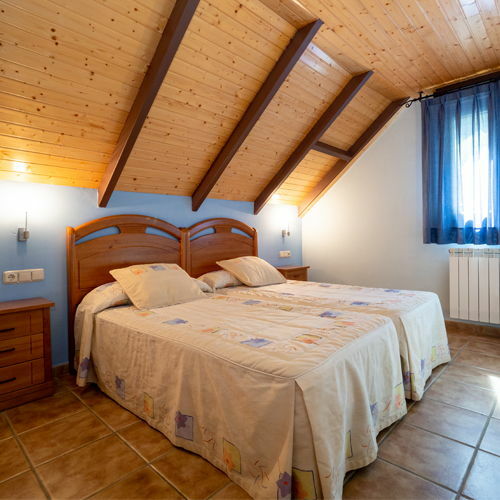 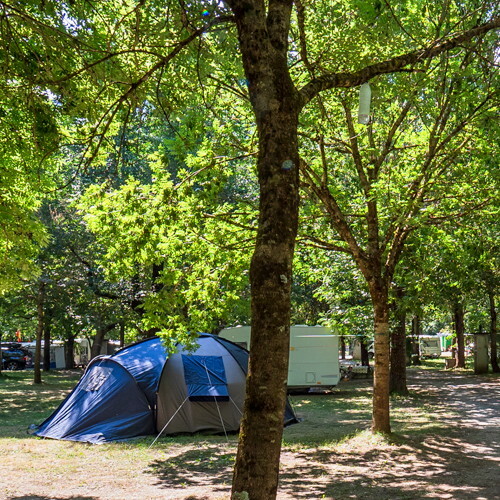 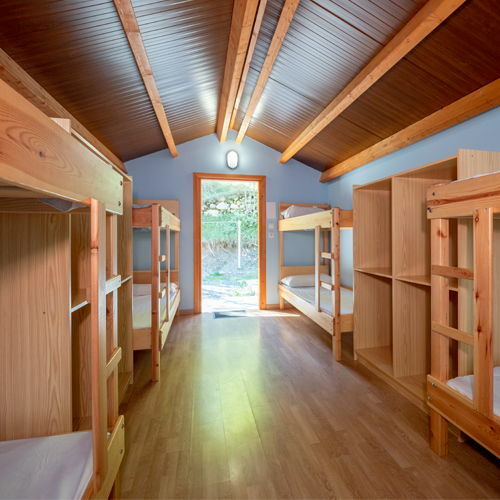 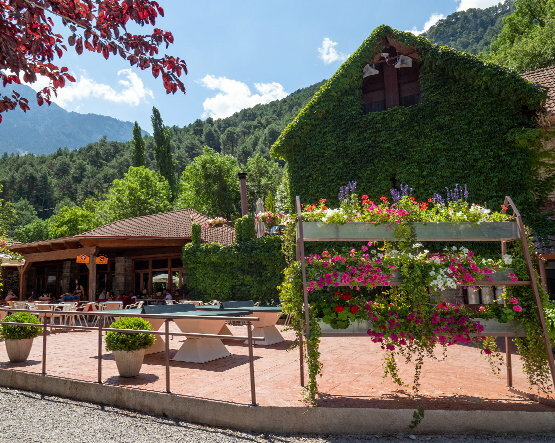 Los Vives Campisite is a second-class campsite located in the heart of the Aragonese Pyrenees, just at the entrance to the Bal de Chistau between the National Park of Ordesa and the Natural Park of Posets Maladeta. 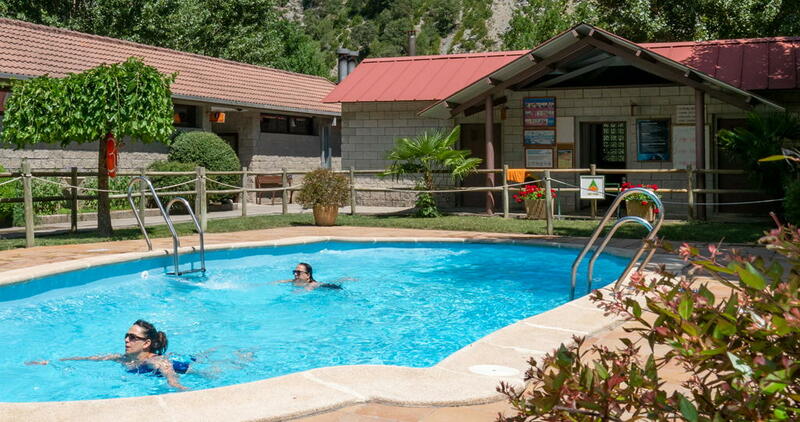 It’s the perfect place to enjoy a nature-filled trip along with all the amenities our facilities offer. 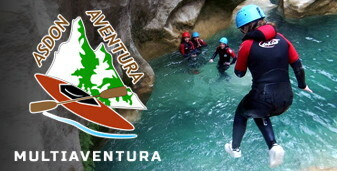 Whether you’re looking to relax and unwind or to experience the most intensive thrills of active tourism and adventure sports, the Pyrenees of Huesca is the ideal spot as it ticks all the boxes.